OpenLearning hosts several free and paid courses. 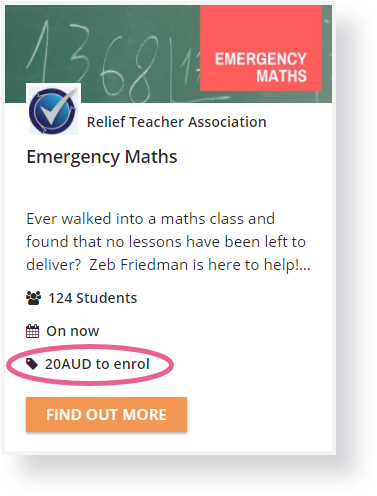 To find out which courses are free or paid, go to the courses page and click on the Enrolment Fee filter. OpenLearning does have several useful courses provided for free, so do check out the courses page for one that suits your needs! 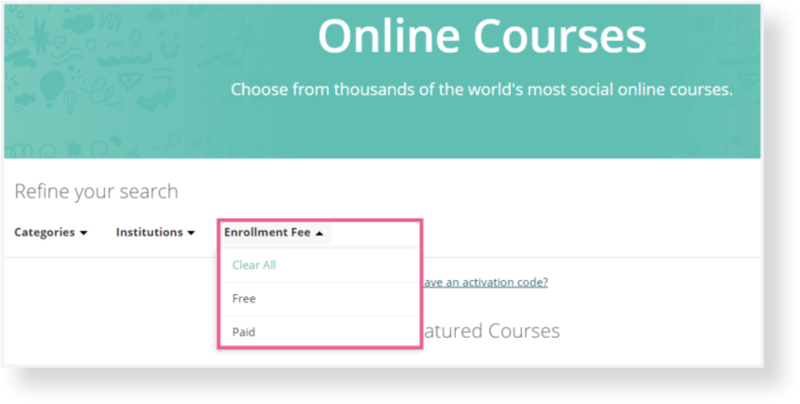 I know some of the courses are free to learn but it has an access code in order to join it. So, where can i get the access code? Nor Aina Aqilah Binti Khairul Rizal Hi! You might be able to get the activation code from the course staff. You can contact them by sending them a private message from their profile page. To reach that page, simply click on their name. Please note that some courses are private, and they may not be able to share the code with you.